Nate Dogg - G-Funk Classics, Vol. 1 (1998) BUY NOW! 16 Where Are You Going? Nate Dogg - G-Funk Classics, Vol. 2 (1998) BUY NOW! 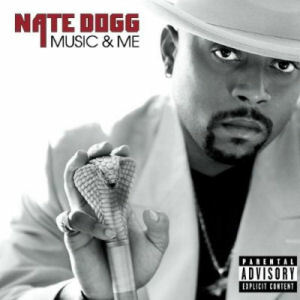 Nate Dogg - Music & Me (2001) BUY NOW! Nate Dogg - Nate Dogg (2004) BUY NOW! 213 - The Hard Way (2004) BUY NOW! Running Your Mouth Notorious B.I.G.